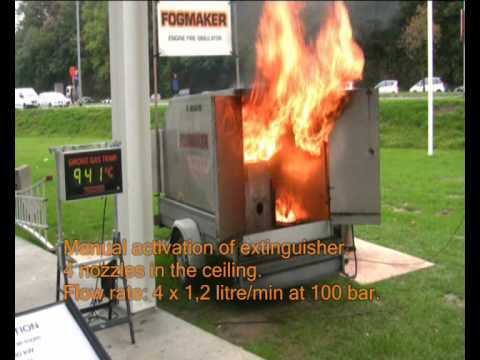 The Fogmaker AFFF system is smaller, lighter, more compact than conventional Foam fire systems and can take up as little real estate as a 9kg portable extinguisher. This innovative technology is widely used in Europe with over 40,000 systems installed worldwide; more than 600 systems were installed in Australia for 2010. Fogmaker Australia is 100% Australian owned and operated. Strategically, Fogmaker seeks opportunities to become involved in projects as early as possible during the concept and design development phases. The earlier our involvement the greater the ability to influence design outcomes through our proven ability to introduce innovation, reduce project costs and reduce delivery time through value engineering and analysis. Addressing these issues early in the project cycle, working with our distributors and technology partners, and drawing on the best available resources to form an integrated team, will provide the best outcomes and opportunity for breakthrough solutions and outstanding results. 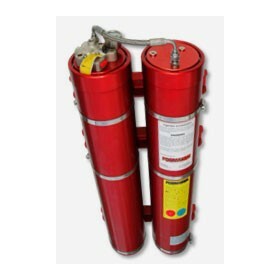 Fire extinction with AFFF water mist for all engine rooms and semi-enclosed spaces.